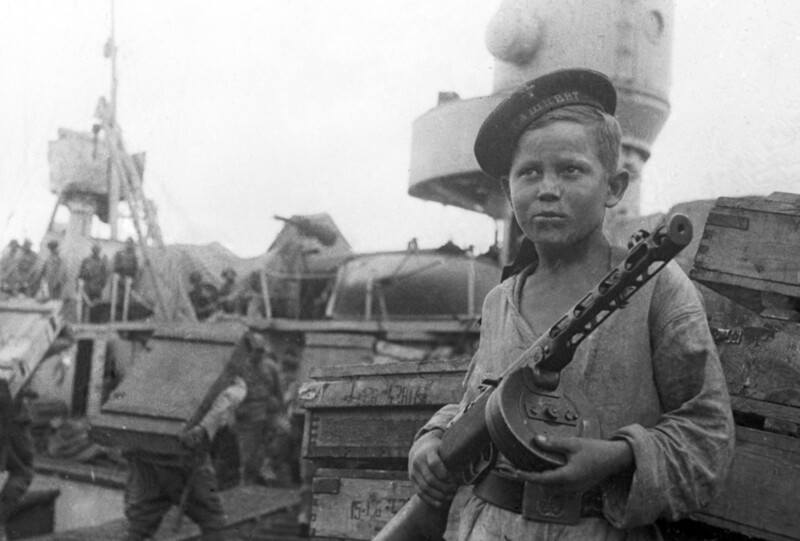 A book of 35 diaries written by Soviet children in 1941-1945, the years of the Great Patriotic War, has been translated into English. It contains written testimonies of the horrors of fighting with Nazis documented with a child’s sincerity. "In adults' diaries, the author is still trying to build some sort of drama, while children have been sincerely writing about what they saw and felt, and that's the main value of these documents. They haven't been edited by anyone, they've been written honestly, with no censorship or self-censorship applied," the book's editor, Tatyana Kuznetsova, told RT. One boy who had to live in a foster home was writing in his small notebook about how many of his friends were dying of hunger and at the same time drew "amazing" images of food such as "ham and chicken" in the pages of his diary, the editor said. 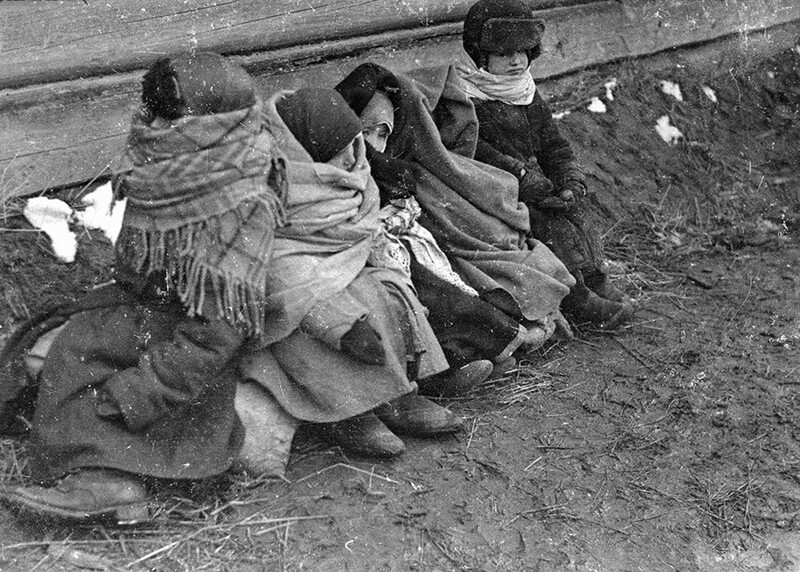 Featuring memories and impressions of youngsters who lived through some of the most traumatic episodes in world's history, the book, titled, "Children of War," includes diaries written by children during the 1941-44 siege of Leningrad, in Nazi concentration camps, as well as those written while living in occupied territories and on the frontline. "I was very lonely, my mother was working hard, as in those years one person had to do the job of five. So she worked from morning till night. My father was an army doctor, and then he was deported to Sakhalin. So I was left to myself," one of the diaries' authors, Zoya Khabarova, told RT when asked why she had decided to write down her thoughts. Speaking about one of her most vivid memories, Zoya, then a teenager, said that she witnessed a ship with hundreds of people on board being attacked by Nazi bombers. "Our house was on the embankment. I was returning home from school and saw two Nazi warplanes appear in the sky. At the same time, a Soviet ship was sailing nearby, which they immediately started to bomb. One of the bombs hit it directly in the middle, breaking the vessel in two parts. In three minutes, it had disappeared under the water." The project was first introduced last year, when a book of children's diaries was released in Russian by publisher Argumenti i Fakty (Arguments and Facts). 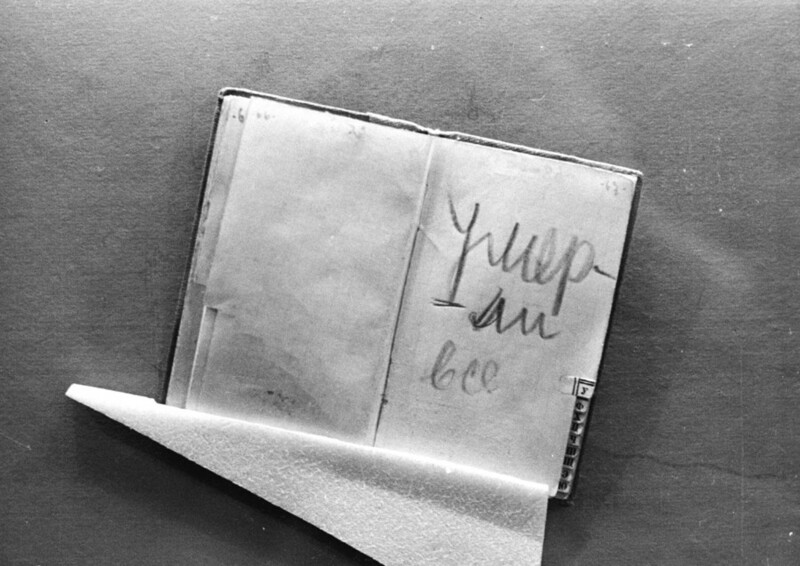 It started with memories which had been printed in the weekly newspaper of the same name, and then grew into a larger project, with journalists having searched through many of the country's archives and museums looking for such children's diaries. Some were sent by the newspaper's readers from their family archives. "It's the history of our country, the story of what its people had to live through during those dreadful times. All of it is told through children's voices, and we've decided that it's the most powerful document we can bring to the world," Kuznetsova said. Journalists have been able to find and track the subsequent life stories of most of the diaries’ authors, the editor added, while saying that the fate of three young authors remains unknown. Translated by one of the most celebrated translators from Russian into English, Andrew Bromfield, who has worked on masterpieces by Leo Tolstoy and Mikhail Bulgakov, among other Russian writers, the English version of the book has been published on the 71st anniversary of Nazi Germany's capitulation in World War II. The book in Russian has been sent to many international organizations, including UNICEF and UNESCO, as well as a number of renowned libraries around the world, its editor said, adding that it has been accepted with great gratitude. "But we understood it would be difficult for those people to read it in Russian, so we made a translation." 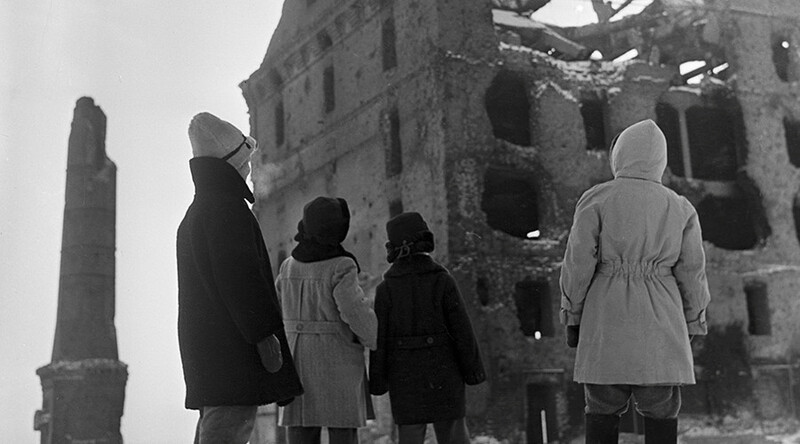 With the war on the Eastern Front – known as the Great Patriotic War in Russia – having seen by far the largest battles and fatalities in the deadliest military conflict in history, 27 million Soviet citizens were killed in the war. Of all the Soviet men born between 1921 and 1923, only 3 percent survived. "Our country faced the horror of that war, and now there are people in the West trying to distort our memory as some sort of political speculation. When they read this book, maybe they will understand what our people had to live through. It is important for future generations to know that, not to repeat the mistakes of the past," the editor told RT.